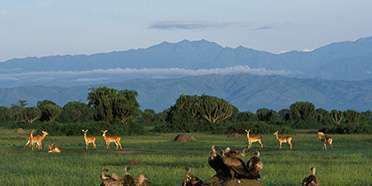 Queen Elizabeth NP has the largest checklist of any protected area in East Africa with over 600 bird species recorded. 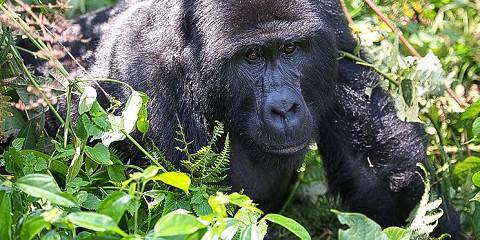 This is mostly due to the wide variety of habitats: from savannah to forest to wetland. 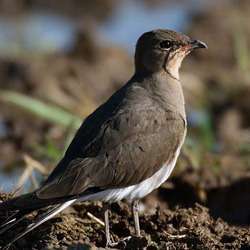 Many of the birds in the park are regarded as specials within East Africa, which makes it a prime destination for birders. The swamp areas in the Ishasha sector are a good place to look for the elusive shoebill stork. The park is great for raptors as well. 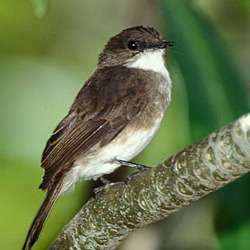 Migratory birds are present from November to April. 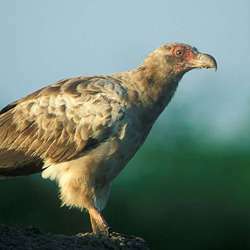 The birdlife in Queen Elizabeth NP is good year-round, but at its best from late May to September, when the rain is less and food is abundant. June to July has the least rain, while April to May and September to November have the most rain. The heavy rains might result in delays due to impassable roads and slippery hiking trails. These may limit your bird-watching time. 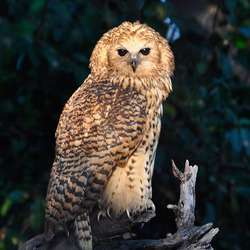 From November to April, migratory birds can be found in the park. 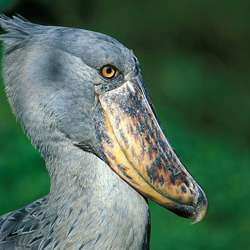 Murchison Falls is excellent for seeing a wide array of common birds and specials, including the sought-after shoebill. 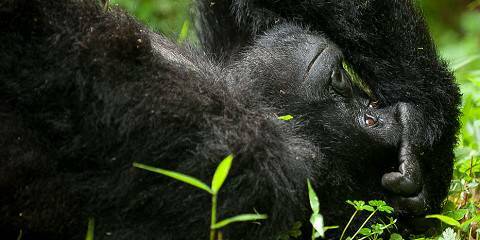 Bwindi Impenetrable and Mgahinga National Park are the most accessible sites for Albertine Rift endemics, and Semuliki is the only place in East Africa to see many Guinea-Congo regional species. 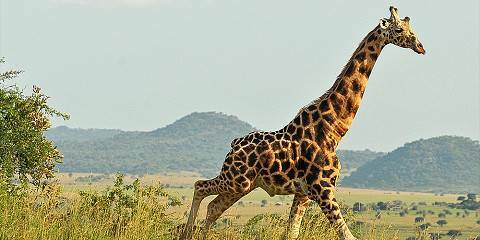 Want to Visit Queen Elizabeth NP?